Free investing startup M1 Finance is launching a FDIC-insured checking account and debit card. 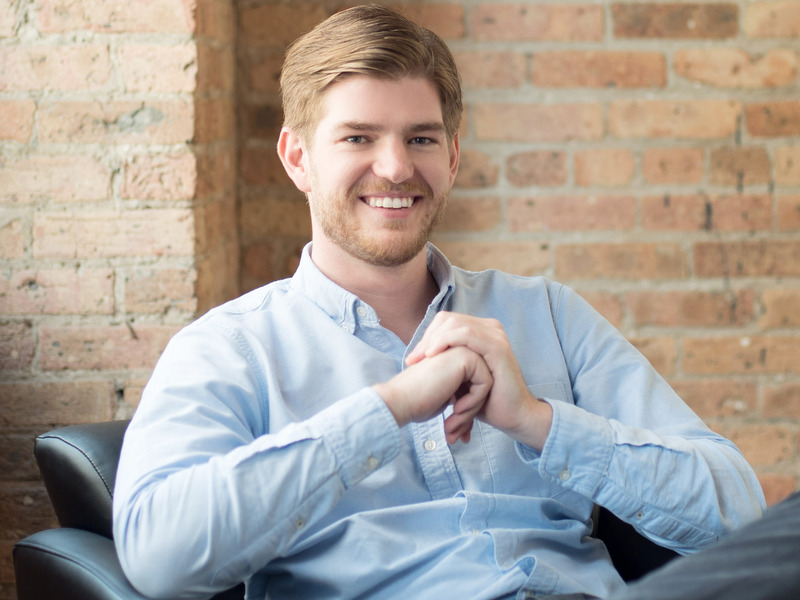 The checking account, known as M1 Spend, will be fully integrated with the Chicago-based fintech’s trading and line-of-credit offerings. The startup is the latest to join a growing list of fintechs looking to launch cash-management offerings. Main Street investors looking for a place to stash their cash besides big banks will soon have another option.